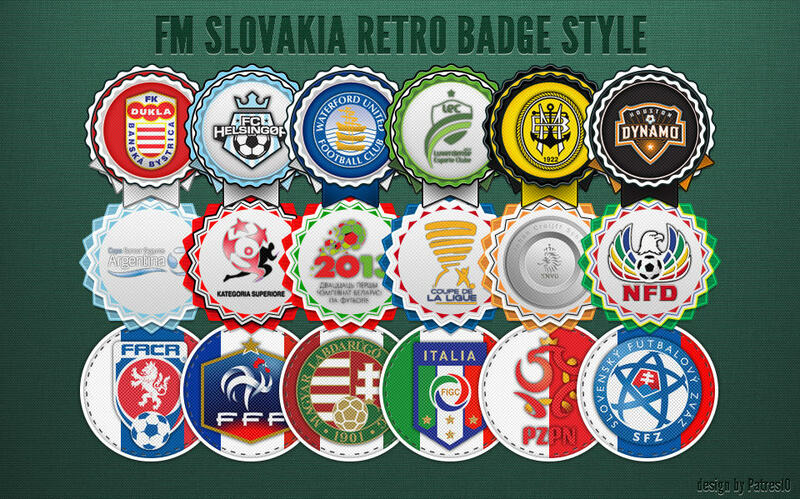 FM Slovakia brings our first Megapack of Retro Badges which includes over 4.800 logos in beautiful Retro Badges style in normal and small versions. Albania, Andora, Argentina, Armenia, Australia, Austria, Azerbaijan, Belarus, Belgium, Bolivia, Bosnia & Herzegovina, Brasil, Bulgaria, Columbia, Croatia, Cyprus, Czech Republic, Denmark, Ecuador, England, Faroe Islands, Finland, France, Germany, Greece, Hong Kong, Hungary, Chile, China, Iceland, India, Indonesia, Ireland, Israel, Italy, Luxembourg, Malaysia, Malta, Mexico, Montenegro, Netherlands, North Ireland, Norway, Paraguay, Peru, Poland, Portugal, Romania, Russia, San Marino, Scotland, Serbia, Singapour, Slovakia, Slovenia, South Africa, South Korea, Spain, Sweden, Switzerland, Turkey, Ukraine, Uruguay, USA, Venezuela, Wales. 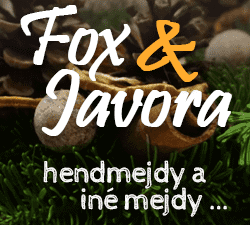 This creative belongs to the site FM Slovakia.com. It’s in self-service but for personal use only. The only authorized download links are the links on the official site in order to follow the evolution downloads. If you want to insert our creation in a presentation, on public visibility, please ask for permission. 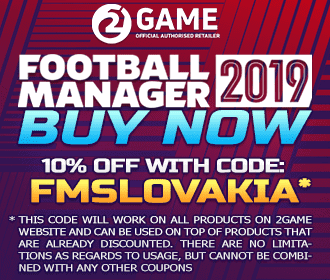 FM Slovakia.com doesn’t have a lucrative goal and just want to help the Football Manager community. However, given the amount of work, we would not mind getting some recognition, so thanks you in advance for respecting those rules. If you don´t have the graphics folder, create it. Please don’t change the folder order to obviate the possible errors with the update packs.